Clemente provided an outstanding Panama tour experience for my wife and I. 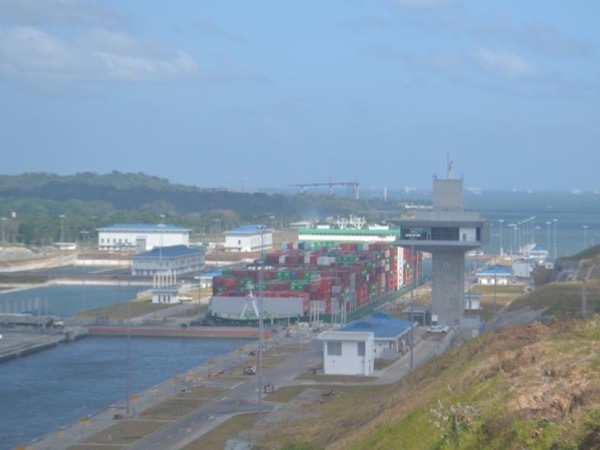 We traveled from our hotel in Panama City and visited the gold trail, Portobello, San Lorenzo, Gatun locks, Colon, and had a side adventure seeking the ruins of Ft. Randolf near Coco Solo. Clemente was engaging, informative, and accommodating. We recommend him highly! TOUR GUIDE RESPONSE: Thank you professor, It was my pleasure, at your orders any time.